Once the 16th July 2018 came around, those of you fortunate enough to attend one of the world's most formidable electronic music festivals in Airbeat One had to return to reality, riding-high on what has just passed to keep you topped-up until the next edition arrives. Finally, for the 55,000 of you that lived it and are beginning to descend from those heady heights, the 2018 Aftermovie is here. 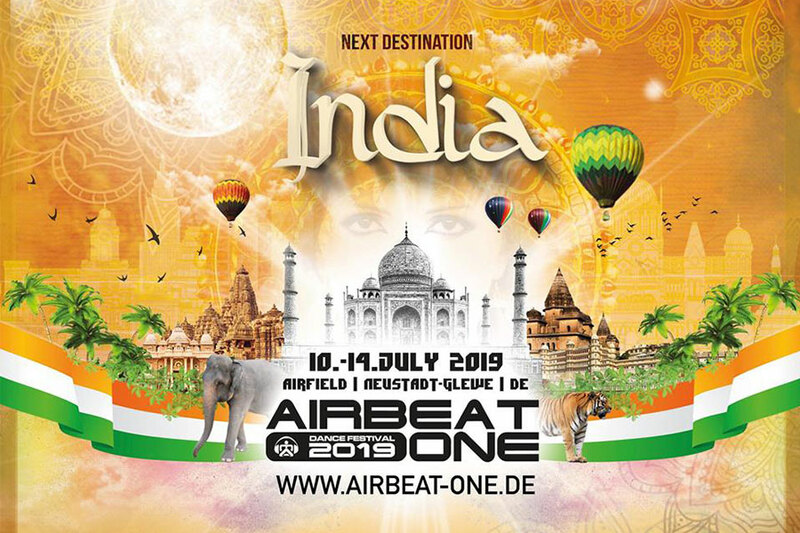 Airbeat One Festival 2019 takes place 10-14 July in Neustadt-Glewe, Germany. Find more info on our guide, and join our Airbeat One Festival 2019 Waiting List for all festival news and updates.